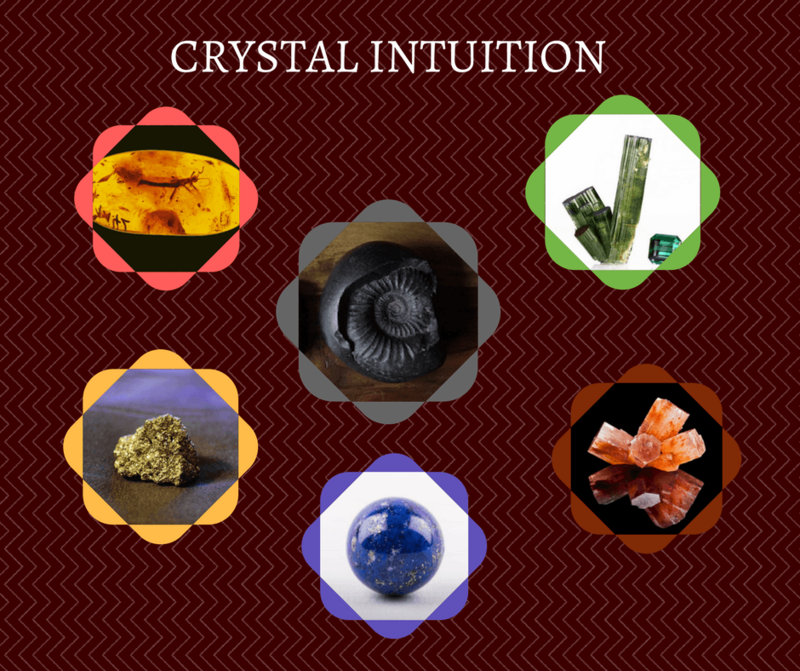 Trust your crystal intuition to pick the perfect message for you! Look at the 6 healing crystals below. Pick one that draws your attention. Then read below to learn the healing properties and affirmation for that crystal. See how it fits into your life. Ammonite has the soul’s path encoded within it. 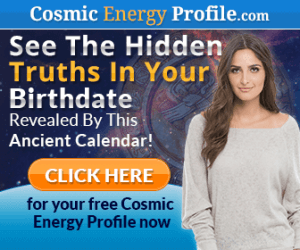 If you are attracted to Ammonite, it could be that you are needing to get it in touch with “who you are.” Not just on a day-to-day level, but at a very deep soul level. What is your soul purpose? 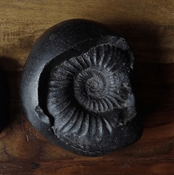 Ammonite provides you physical and psychic protection, while you explore life’s deep questions. Ammonite Affirmation: Today I follow my heart and discover my destiny. 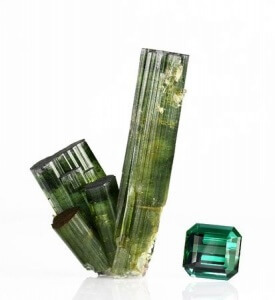 Green Tourmaline cleanses and purifies – it is like a “detox” in a crystal. If you are attracted to tourmaline, it may be that you are wanting to get rid of the extra “stuff” in your life, whether it be weight, possessions, or relationships that no longer serve you. Tourmaline helps you let go of that which you no longer need and leaves you feeling rejuvenated. Green Tourmaline Affirmation: I live in a clutter-free environment, physically, spiritually, and emotionally. Lapis Lazuli promotes communication and truthfulness. 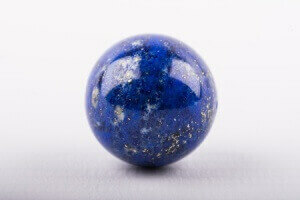 If you are attracted to Lapis Lazuli, it could be that you are trying to find the path forward in a difficult situation. Lapis Lazuli acts as a bridge, between the physical and the spiritual world. It heightens your intuitive abilities, so you understand, what is best – not just for yourself, but all involved. Lapis Lazuli Affirmation: The highest good is manifesting in my life right now. 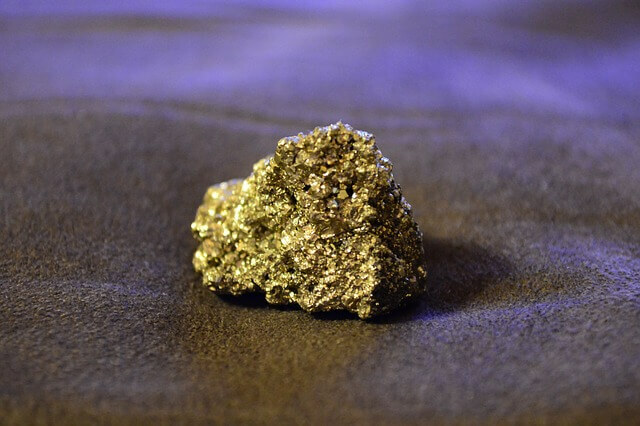 Pyrite, also known as fool’s gold, helps you to see through facades to see the truth. If you are attracted to pyrite, you might be having difficulty making a decision or seeing what’s the truth in a situation. Pyrite helps you to discern the truth. It boosts your confidence in your decision-making abilities and protects you against negative energies. Pyrite Affirmation: I act clearly and consciously from my deepest truth. Aragonite is a powerful grounding crystal. If you are attracted to Aragonite, it could be that you are feeling pulled in many directions and having difficulties focusing. Aragonite will give you extra help setting priorities. It relieves stress and calms your nerves, allowing you to concentrate on what is important in your life. 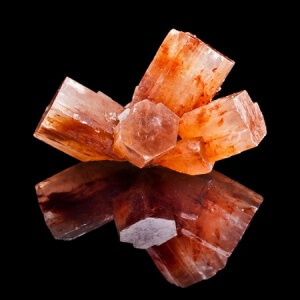 Aragonite Affirmation: I understand my priorities and easily focus on those things that are most important. Amber is a powerful cleanser and healer. 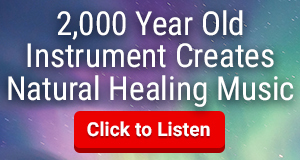 If you are attracted to Amber, it may be that you have old emotional wounds that need healing. 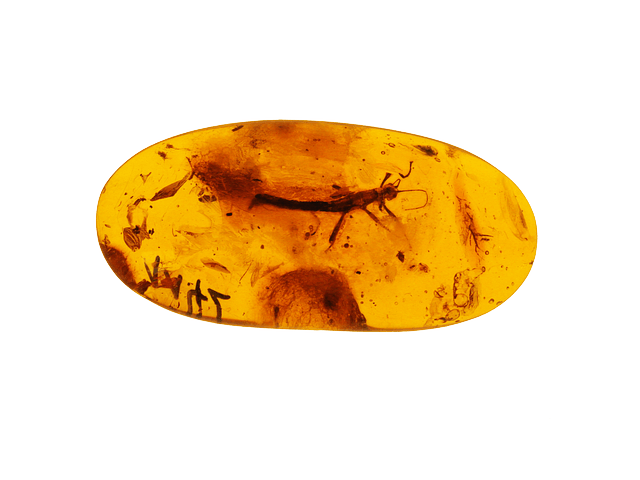 Just like the fly trapped within the Amber crystal, we have pain and hurt trapped inside ourselves. Amber helps extract the hurt in a loving and gentle manner. 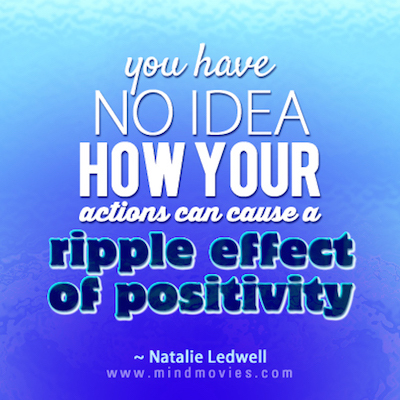 It restores balance and helps you to move forward. Amber Affirmation: I give myself permission to be happy, joyful, and enjoy myself in every moment! 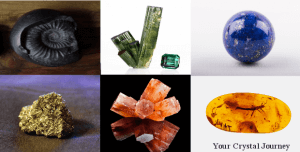 Pick the crystal and crystal affirmations that fit best for you. Use them to bring balance and harmony in your life!